Our recent work with banks consists of both new construction and renovations/upgrades for existing buildings. 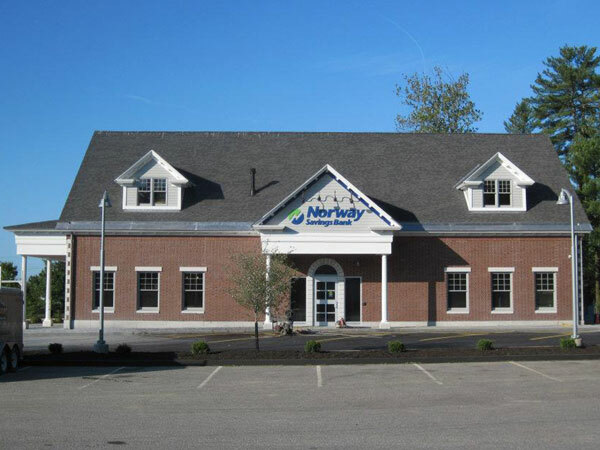 We've completed new branch banks, drive-thru canopy additions, total new interior renovations with teller-line veneers, and standing seam copper roofing. One particular project such as this was actually an open, multi-phased-remodel. This type of remodel was particularly challenging, since the bank never closed for the total renovation. Other lobby branding upgrades have happened over a long holiday weekends. With new paint, flooring, and casework, we've pulled together very quick, and greatly appreciated, much needed changes to outdated spaces. New construction or challenging open-remodels, we have the experience to do them all.